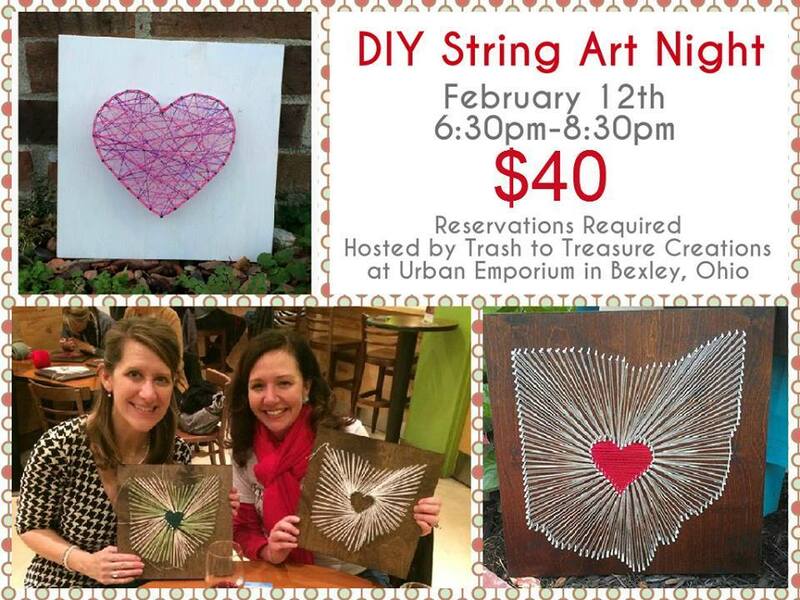 SIGN-UP NOW FOR OUR NEXT DIY NIGHT! 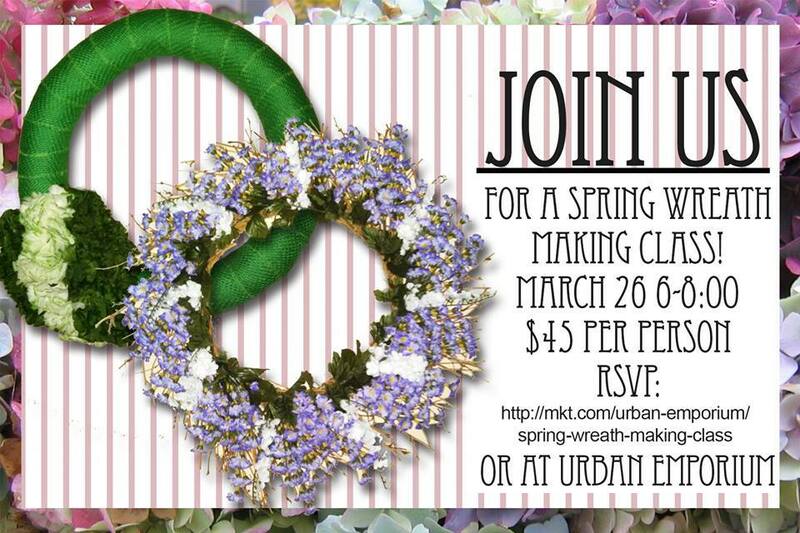 Join us at Urban Emporium on March 26th from 6:00-8:00 pm for a fun DIY event & give your home a beautiful spring update ~ your own custom wreath! Kate Thompson, of Kate’s Kustom Wreaths, will be on hand in our downstairs classroom space with her personal stash of fab flowers, vine, burlap – whatever your heart desires! 2. Can I bring something to drink? Yes, whatever you like…provided it is legal for you to drink it. wink emoticon Wine, soda, water ~ you BYOB, we’ll provide the plastic cups. $45 and it includes ALL the supplies you need. 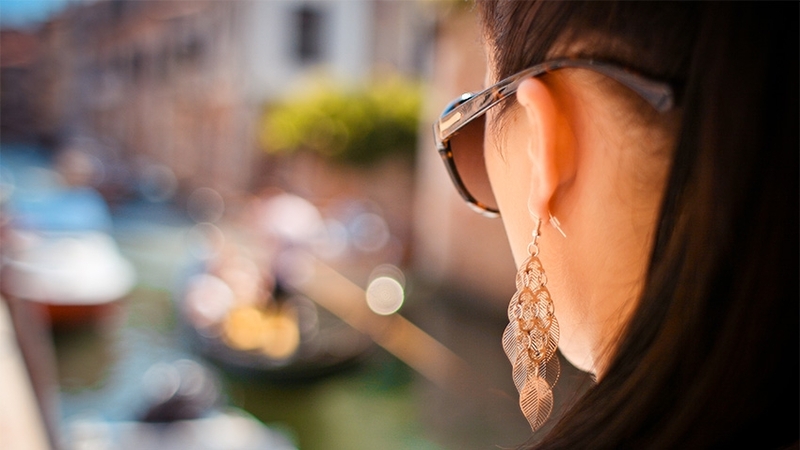 Just make sure to bring your creativity and a fun attitude! 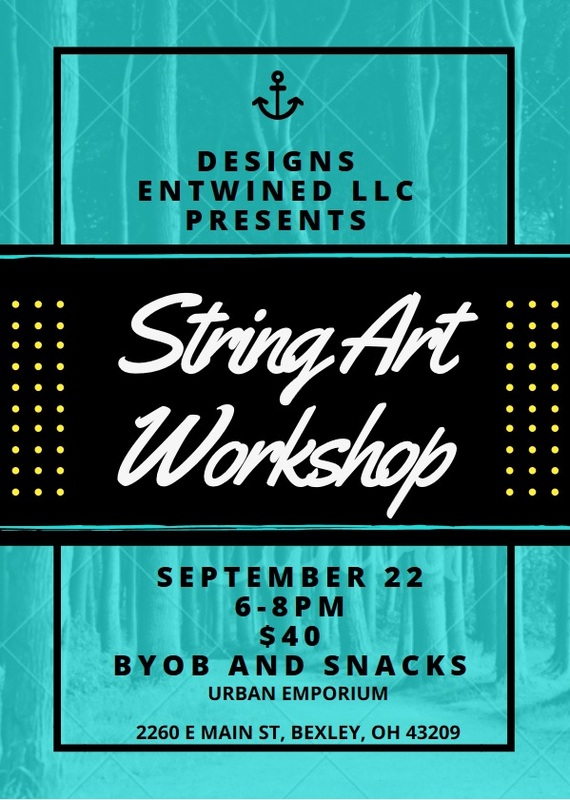 *SEATING IS LIMITED, click the link above to RSVP and guarantee your spot! 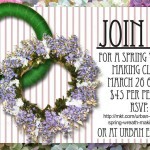 **NOTE: All RSVP’s must be made by March 24th at midnight. No cancellations accepted within 24 hours prior to the event. ***Example images are just that – there will be other color options of burlap and flowers available. Any special requests, please note when you RSVP.